Dr. Stephen Vester is a life-long Arkansas resident, having been raised in Pocahontas. 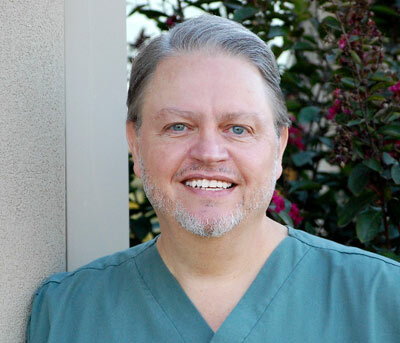 Dr. Vester received his degree in Dentistry from the University of Tennessee at Memphis. In addition to practicing general dentistry, Dr. Vester has advanced training in the placement and restoration of dental implants, as well as cosmetic dentistry. Our use of digital x-ray technology reduces your radiation exposure and eliminates the use of chemicals. It’s better for you and the environment. It's also easy for you to see what the doctor sees, and make informed choices about your treatment.